When it comes to taking care of ourselves and making the most of our lives, it isn’t a race!! What’s most important is the direction we are heading and the healthy changes we are making, no matter how small, are sustainable…not how fast we can get to a goal. If our past thoughts, feelings and actions are not moving us closer to feeling our best, each one of us has the ability to change course. Isn’t it empowering when we remember this fact?? Not only can we change course, we don’t have to wait to do it! No matter what the situation, we can change our thoughts about it and take action in a new way. TODAY. No one or thing or situation can steal our joy unless we let it. 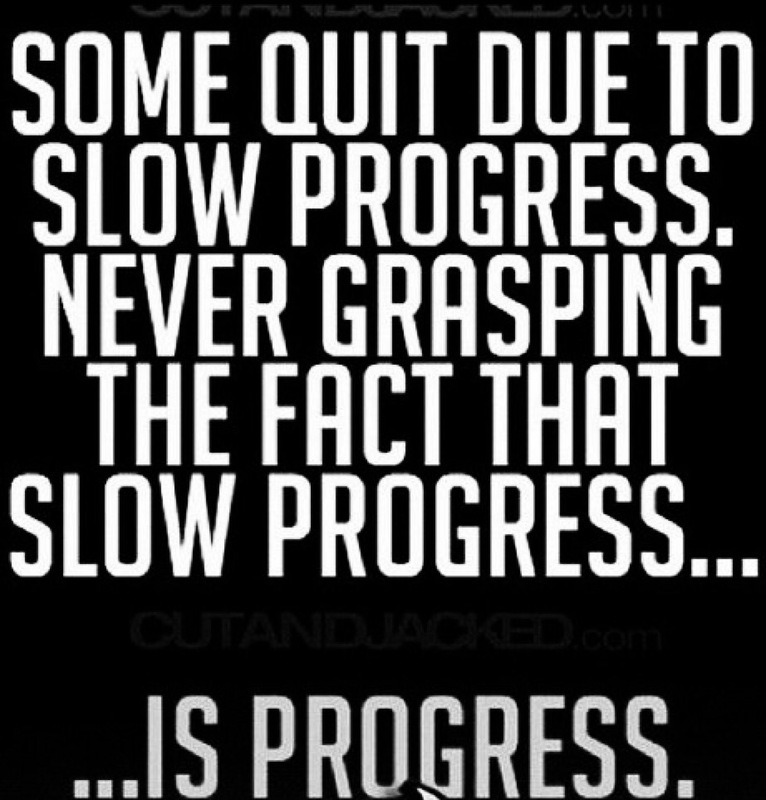 Don’t let what feels like “slow progress” bring you down. Turn it around. Finding the good in where you are right now and really feeling it is empowering and when we feel empowered, we make better choices more naturally. Every small change in thought, action and behavior is step in the right direction and something to be celebrated! YOU ARE SOMETHING TO BE CELEBRATED!! 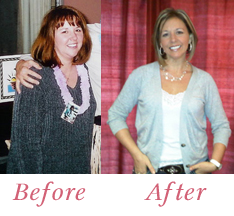 FEEL AND ACT AS IF YOU ARE ALREADY AT YOUR GOAL WEIGHT! My focus of WW has changed this time. I see healthy eating as the goal and weight loss as part of the reward. The number really doesn’t bother me like before if I can look in the mirror and say that for today or this week I have eaten mostly healthy foods.